Pleasant Pond Farm Provides Plentiful Produce! Tomatoes ranging from cherry, to medium, to the large beefsteak tomatoes are always popular from Pleasant Pond Farm. Most of their varieties are heirloom varieties. Also, a big hit last year was Pleasant Pond Farm's salad mix containing different types of lettuce to provide a striking mix of colors. It's also great tasting. Read more about Pleasant Pond Farm Provides Plentiful Produce! Hurricane Bride Crafts plans to return to the market for their second season beginning on May 26, 2016. As always, a portion of her sales will be donated to the American Cancer Society. 5 Year market member, Penny's Plants will be returning again for the 2016 season offering potted herb gardens, individual herb plants, and fresh cut herbs. In addition, seasonal vegetable transplants are available and ready to plant. Penny's Plants also proudly offers wedding and floral arrangements for any special event. Another new vendor this year, Patty Cakes Mobile will be joining us with Cupcakes, including Gluten Free Cupcakes!You'll want to be sure to try their famous Grasshopper and Red Velvet Cupcake!In addition to the Middletown Farmers' Market, Patty Cakes Mobile accepts online orders, delivers, and would love to assist with your birthday parties, weddings, and much more! 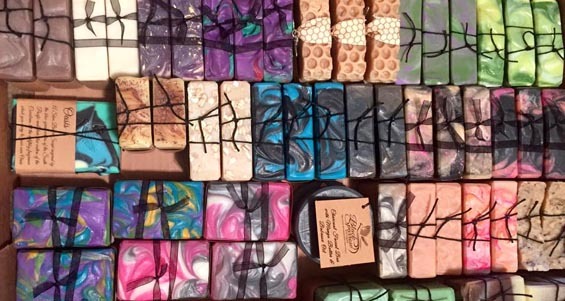 The Black Sparrow Bath Co. specializes in small batch, handcrafted soaps made in beautiful Myersville, MD. Specialty soaps include a variety of goats milk soaps, as well as soaps made with other milks such as hemp milk, almond milk, coconut milk and almond milk. Other products inlcude Bath Bombs, Body Butters, Body Lotions, Soaking Salts, Bath Teas and all natural Sore Muscle Rub. The Garden at Mount Lock Farm Helps Our Market Grow! Stephanie Guy and her Mount Lock Farm will be joining the market for the first time this year. She describes Mount Lock Farm as a small homestead with a flock of free ranging chickens and a large garden, locationed in Sharpsburg, Maryland. She plans to sell eggs and a variety of produce. She will also be selling tomato plants during the opening weeks of the market. Stephanie tells us she is excited for her first year participating in the market. She cannot wait to share the bounty from her garden and her chicken coop. Read more about The Garden at Mount Lock Farm Helps Our Market Grow! Spring Pastures Farm is Pleased to Meat You! 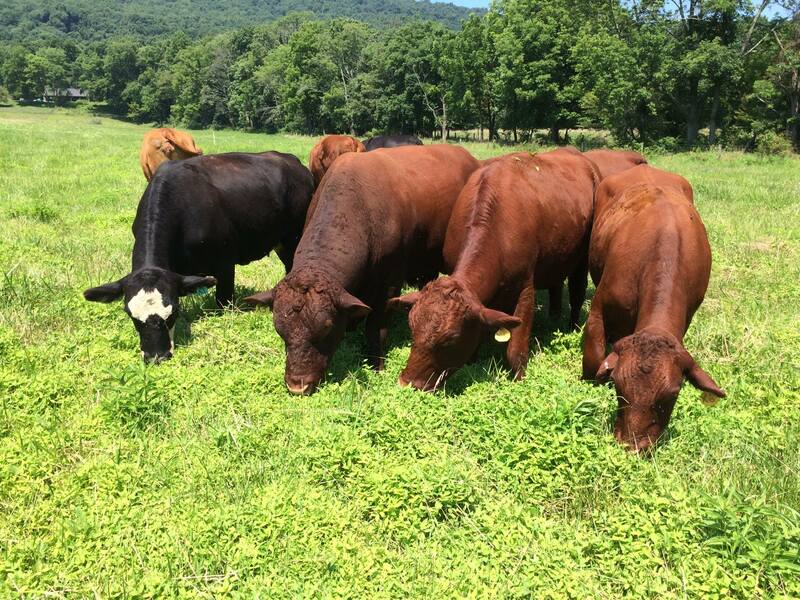 Returning to the market for their second season, Spring Pastures Farm is a family-owned business in the Middletown Valley offering delicious grass-fed and grass-finished USDA inspected beef. They raise and finish healthy animals on a richly diverse selection of grasses through the use of rotational grazing. 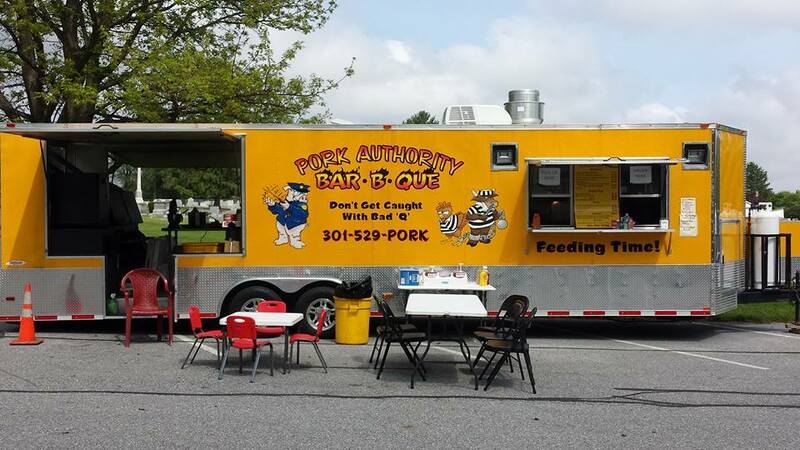 Read more about Spring Pastures Farm is Pleased to Meat You!